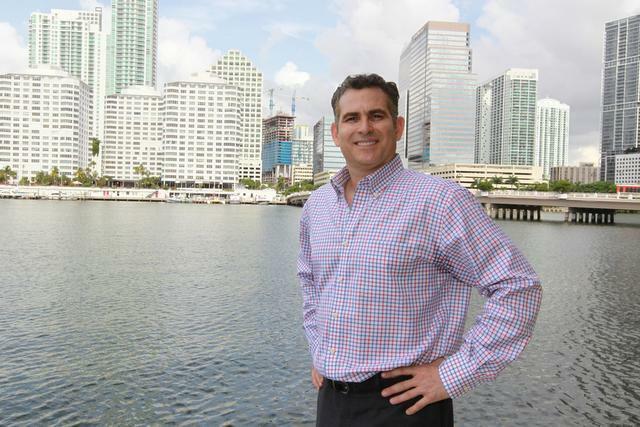 Entrepreneur Richard Swerdlow’s eRealEstate Holdings builds a strong foundation in the real estate and Internet advertising businesses. The success of Condo.com, an online marketplace, can be attributed in part to that old real estate adage: location, location, location. Condo.com was started by Internet entrepreneur Richard Swerdlow, and it is part of eRealEstate Holdings, which also owns Condos.com,Houses.com, Property.com, Properties.com and Location.com. But acquiring those valuable Internet domains is only part of this entrepreneurial story. Swerdlow was a public finance lawyer at Greenberg Traurig with an interest in outer space ventures in the early ’90s when the entrepreneurial bug bit. In 1993, he and a partner founded Everything Wireless. “With a $15,000 investment, we built what became the largest online retailer and cataloger for cellphones and accessories,” he said. They grew it to about $100 million in revenue and sold it to a unit of Federated Department Stores in 2000. 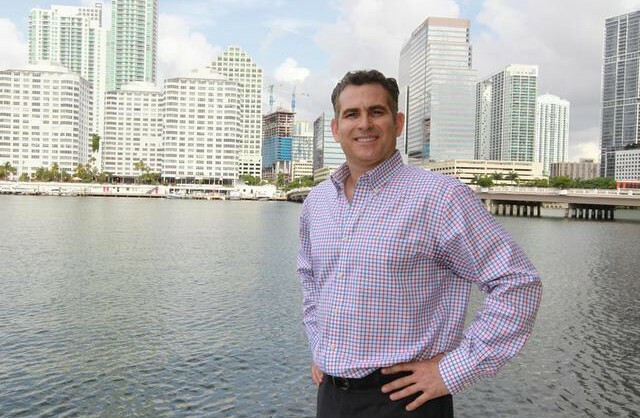 Then Swerdlow went to work in the family business — his father is well-known South Florida developer Michael Swerdlow — and helped develop data centers that were popular at the time. When the market turned and condos became hot, he began working on those projects, including a new condo development in Daytona Beach. Remember 2005 when people were camping out for pre-construction condos? Swerdlow and a partner were driving back and forth from Daytona on Interstate 95, passing billboard after billboard hawking pre-construction condos. “We said to ourselves, ‘Something bad is going to happen — there is going to be a global oversupply. Why don’t we create an online marketplace that can generate liquidity in the condo space?’ ” Swerdlow said. US Condo Exchange, the first iteration of what would later become Condo.com, launched in 2006. The idea behind the original site was that condos were trading almost like a commodity, thus the name. The online marketplace would make money from developers’ advertising, but there was a problem with that business model. Condo.com was generating a lot of traffic, yet condos at the time accounted for 10 percent of the overall housing stock. That means there were a lot of single-family homes — so eRealEstate Holdings bought Houses.com. Later the company bought Property.com and Properties.com. Soon the business model crystallized into a lead-generation business, in which agents and brokers get notified immediately when someone responds to their listing or information so they can follow up with the potential client. Swerdlow has since grown his network of partnering real estate agents and brokers, leaping from 5,000 to 35,000 in the past year. “The overriding reason to exist and the consciousness of our company is to help people. If you help people and you connect the buyer and the seller, no one begrudges us for making a small profit,” Swerdlow said, adding that 95 percent of buyers begin their searches online. 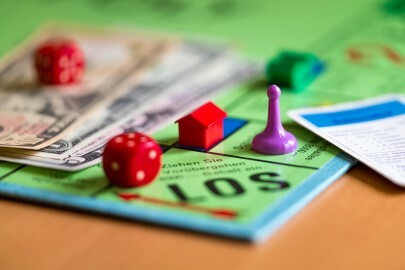 Revenue streams include subscription-based advertising — for instance, agents can become the experts of their buildings, communities or ZIP Codes — as well as broker fees, display ads, listing fees and affiliate revenue on related services from mortgages to moving. Today, Condo.com overwhelmingly dominates the eRealEstate Holdings business, carrying about 5 million property listings — for sales, for rents, foreclosures and vacation rentals — at any one time. The site attracts about 1.2 million unique visits a month, across a broad spectrum of demographics. 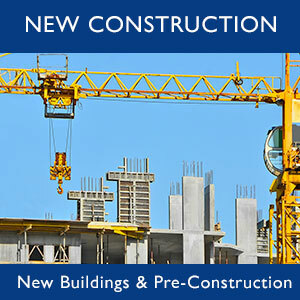 The site includes property listings as well as sales history for every building. “We have a whole curation team; we’re curating over 150,000 buildings, adding floor plans and images, site maps and videos,” Swerdlow said. Because a condo building is very much a community, Condo.com also rolled out a reviews platform about a year ago. “Is the building good for young people, old people, singles, is it quiet, is there nightlife nearby? Those reviews are valuable and we are becoming the Yelp of condos,” Swerdlow said. The site has attracted about 4,000 reviews so far. That’s the type of content that makes an investment in an exact-match domain name worthwhile, said Arun Sharma, professor of marketing at the University of Miami School of Business. With more than 270 million domain names registered around the world, owning an exact-match domain like Condo.com may seem like a no-brainer. But in 2012, Google changed its search algorithms so that sites without content matching their names dropped out of search results, Sharma said. With the right content, a domain can be a branding tool and traffic driver as long it drives the right traffic to your business, he said. 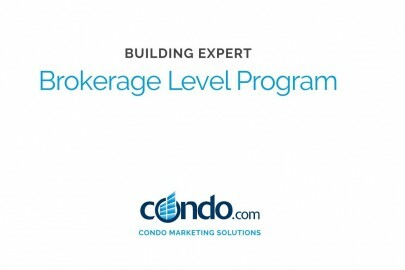 Condo.com does just that for Jim Brinker, a broker associate with ONE Sotheby’s International Realty who has been building his business through Condo.com for about five years. It’s such a hot market you have to jump very fast, he said, so he appreciates that the leads are texted or emailed to all his devices nearly instantly. Houses.com and Property.com are smaller businesses. Houses.com, with the lowdown on more than 250,000 housing communities, is dedicated to single-family homes, but it’s really all about the deals, Swerdlow said. The deals program, to be rolled out by the end of the year, will offer savings on mortgage and title services, closing costs, insurance and legal, moving fees, furniture and more, he said. Property.com, with 500,000 commercial property listings, is evolving into a dedicated all-in-one site for commercial property and related services. 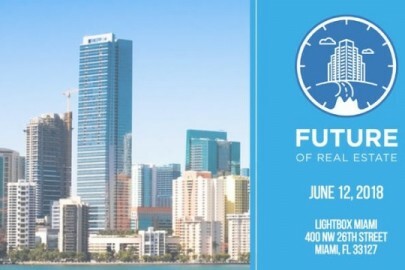 One of the services will be an investment portal for crowdfunded commercial real estate deals powered by Miami-based EarlyShares.com. The latest acquisition was Location.com; the eRealEstate Holdings team is still formalizing a plan for that site. Swerdlow expects all the portals combined to attract 20 million unique visitors this year. Swerdlow would not release revenues, but said the company has been profitable for three years. It has 15 full-time employees plus dozens of contract and remote developers and content providers, he said. eRealEstate Holdings forms strategic partnerships, including one with Bayview Asset Management in the mortgage industry. “We play in two big spaces — real estate and the Internet advertising business, an $8 billion annual business. … Zillow and Trulia have a $600 million business. There is such a big market,” Swerdlow said. Business: An online marketplace for real estate. Founder and CEO: Richard Swerdlow. 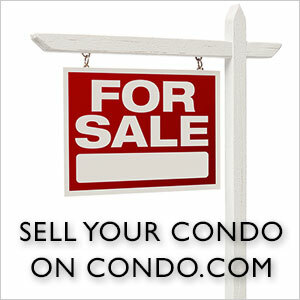 Domains: Condo.com, Condos.com, Houses.com, Property.com, Properties.com, Location.com. Traffic projection: 20 million unique visitors in 2014. Employees: 15 full time, plus dozens of contract workers.